Family has been a key ingredient in the footballing life of Luiz Felipe Scolari. From Italian stock, the fact that as a centre-back he could not match the talent of his father, Benjamin, meant that Scolari's modest playing career would reap only one title. Born in the city of Passo Fundo, in the southern state of Rio Grande do Sul - Brazil's cowboy country - Luiz Felipe aimed to follow in the footsteps of Benjamin, who was considered one of the best central defenders in the region in the 1940s.Family values were reinforced by Benjamin, who operated a small warehouse, and by his mother, Dona Cecily. Home life was simple and without the distraction of television. 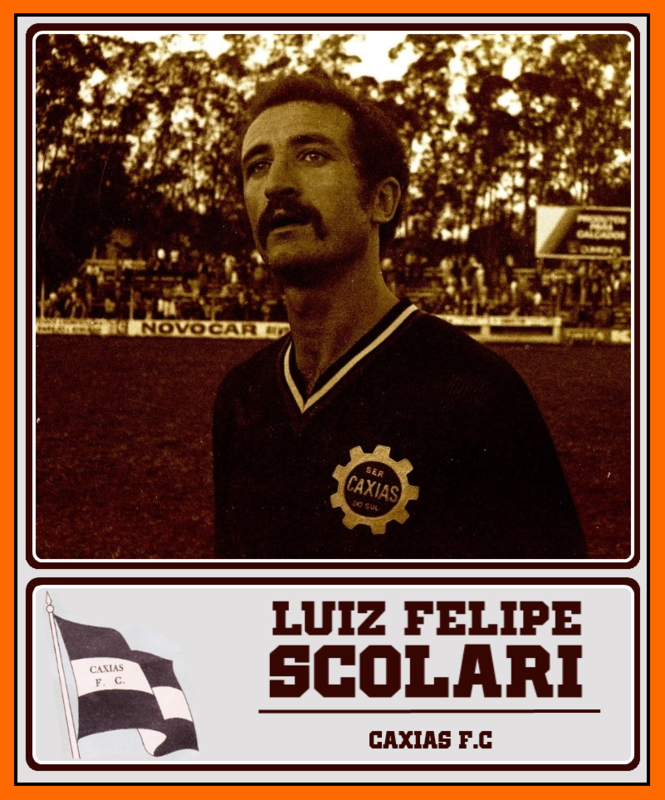 Starting at 17 in the junior team of Aimore, Scolari would go on to play for Caxias, Juventude, Novo Hamburgo and CSA, but was rated by his contemporaries as perna-de pau (wooden leg). One of his early coaches, Carlos Froner, observed that "Scolari was capable of winning respect from team-mates and engendering fear among opposing strikers. The skilful players would shout 'here comes the truck' every time he went for the ball". Scolari went on to captain many of the sides for whom he played. His virtues were prized in a gaucho (cowboy) football culture that, while nurturing talents such as Ronaldinho and Alexandre Pato, was seen as closer to the more physical football of Argentina than the extravagant vistoso style favoured in Rio de Janeiro and Sao Paulo. 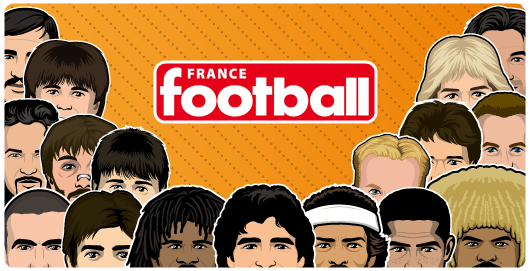 With a professional qualification in physical education, Scolari's CV shared common ground with his peers. After a rapid passage through several clubs early in his career, he followed the well-beaten track to the Middle East and Japan. If the turning point was by helping unfashionable Criciuma win the Copa do Brasil in 1991, lift-off was achieved with Gremio and Palmeiras later in the Nineties. But Scolari became as famous for his abrasive tactics and instructions as he did for the quality of football. Outbursts at fans, players and directors became his trademark.Winning the Copa Libertadores, the South American equivalent of the European Cup, twice established Scolari among the front rank of Brazilian coaches when the country's FA wanted someone, in 2001, to rescue their World Cup campaign. 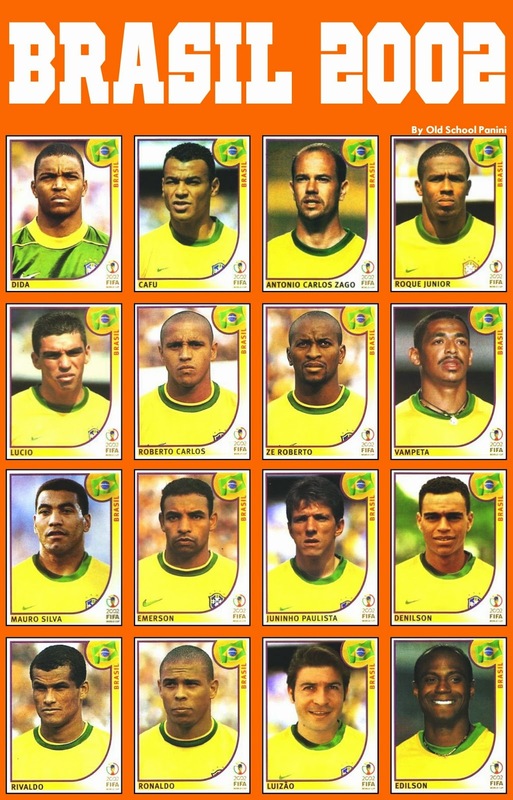 In assembling his winning team of 2002, Scolari resisted pressure to recall Romario and included several players, such as Edilson, Belletti and Anderson Polga, who were far from popular among the public or press. In Japan and Korea, the introduction of Kleberson and a 3-5-2 system proved inspired, providing a platform for Ronaldo and Rivaldo to thrive. A devout Catholic, Scolari also harnessed solidarity through dressing-room prayers with a squad that included several evangelical Christians.